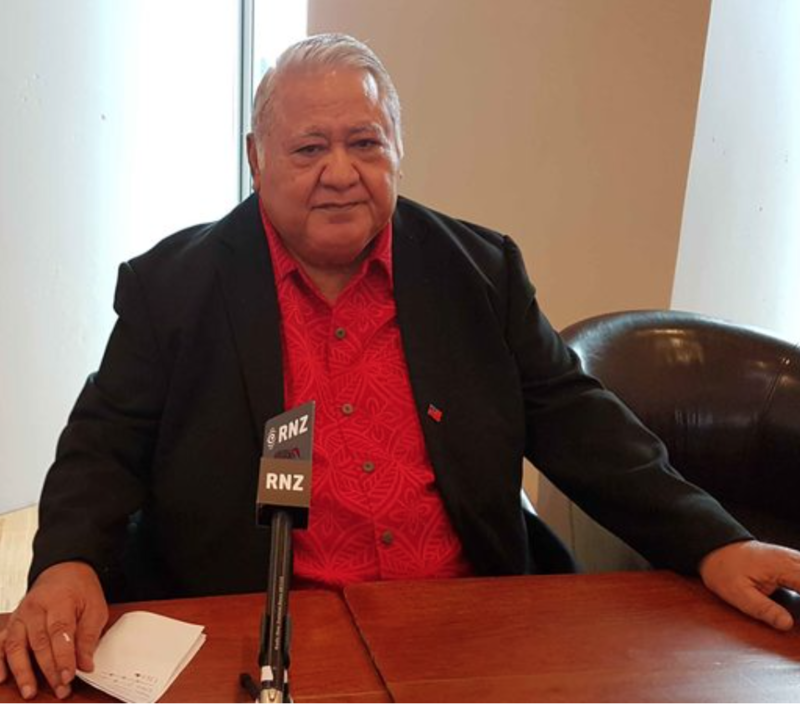 The chairman of the Pacific Islands Forum talks with Radio New Zealand recently. The chairman of the Pacific Islands Forum Tuila’epa Sa’ilele Malielegaoi says an apparent proposed Chinese military base in Vanuatu is alright as long as it does not pose any threat to the region. Tuila’epa told reporters that the matter may be raised at the Forum Leaders meeting in Nauru later this year. The Samoan Prime Minister pointed out that the United States has a military base in Guam and it doesn’t pose any threat to the region. Tuila’epa said the only threat the region is facing is from North Korea.